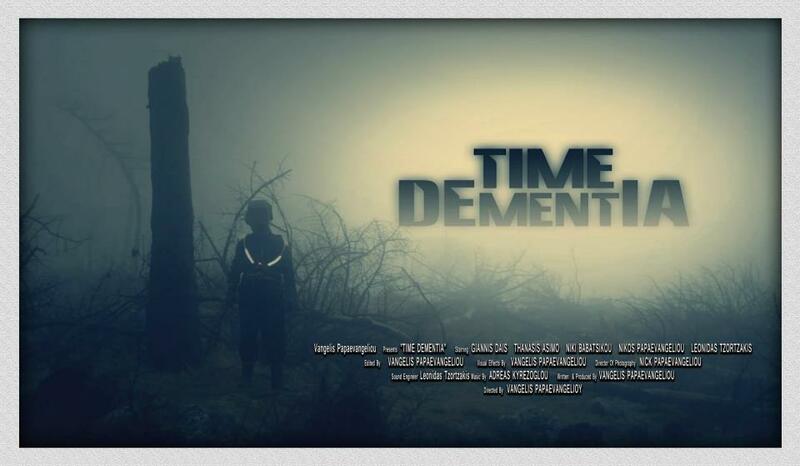 "Time Dementia" is a short drama/sci-fi film and it will be available soon only on youtube. 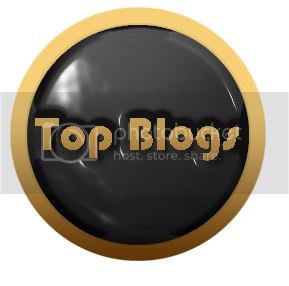 The story revolves around one man who wakes up with amnesia and tries to figure his past and future by travelling in time through his memories. And finally the music score of the movie. The song is called "The Same Side" by J.J.Leon. Im walking alone in an empty road. + bonus fan-made tribute video to the song "The Same Side"